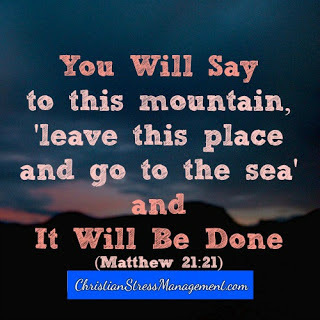 It is important to speak to your mountain or the thing that is troubling you and tell it what it should do which usually means telling it to leave in your life. However, what is equally important is telling it where it should go. 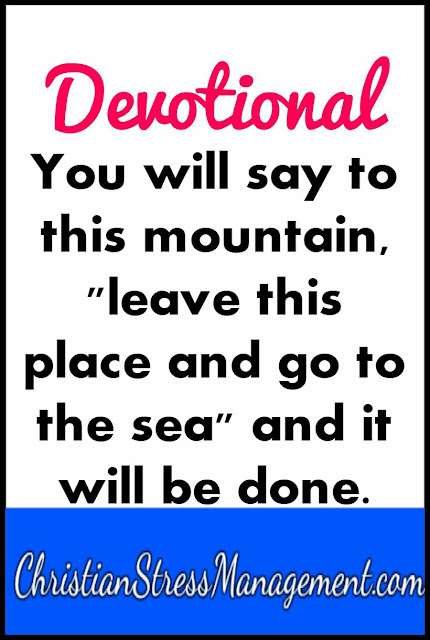 Therefore the next time you are speaking to a mountainous problem, give it clear directions like, "I command you in the name of Jesus Christ to leave my life and go to ..."